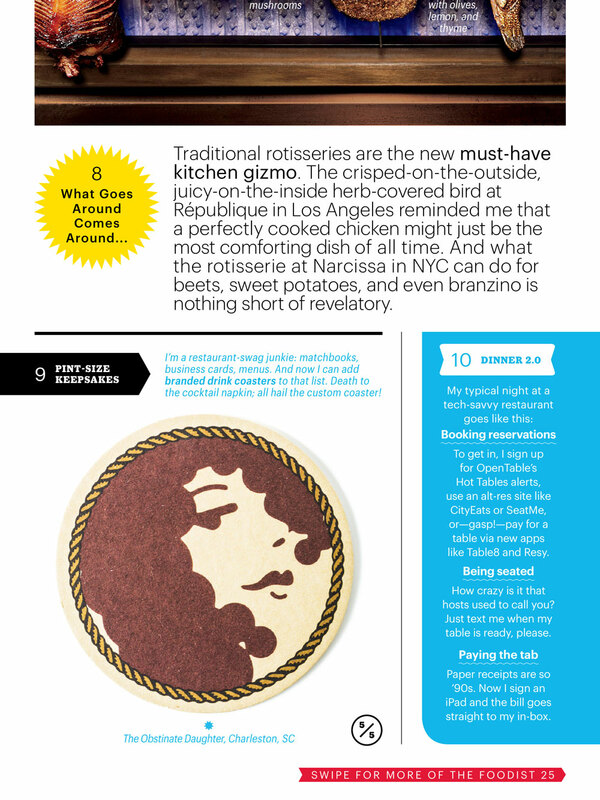 we are in Bon Appetit! We love restaurant identity and had a blast with doug and the boys working on the obstinate daughter out at sullivans island, sc. they wanted cool stuff and let us go. custom coasters? hell yeah, lets make em cool! well it looks like that paid off. thanks bon appetit! thanks doug!